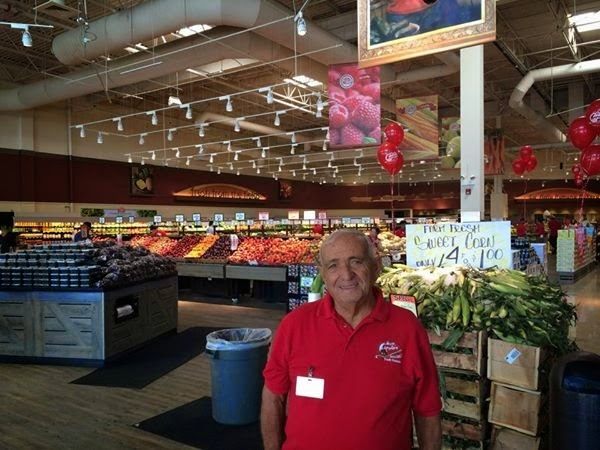 MPM Food Equipment Group worked with Angelo Caputo’s Fresh Markets, a local Chicago grocery chain, to open its seventh store, a converted Dominick’s in Downers Grove. MPM was able to develop a solution that incorporated existing equipment with reconditioned and new pieces to complete the store in a truncated time frame. Angelo Caputo in the new Downers Grove store (picture from Caputo's). Caputo’s is a long-time Chicago-area institution – a fresh market business started in 1958 in Elmwood Park, Illinois. Starting with a second location in 1991, Caputo has slowly opened additional stores and now opened its seventh, the 72,000-square-foot space, at 42 Ogden Road in Downers Grove. The new store includes “Bar Angelo,” a full-service restaurant and bar that serves beer and wine along with menu items such as steak and fish. It also includes a kiosk system, which allows customers to browse the store's deli offerings, place an order and continue with the rest of their shopping while it is filled. Are you browsing for the best solutions in the food equipment business? MPM Food Equipment Group deliver projects on time and on budget, while providing world class service, unparalleled support, and competitive pricing. For more information, visit MPM at http://www.mpmfeg.com/ or call 1-800-976-6762. 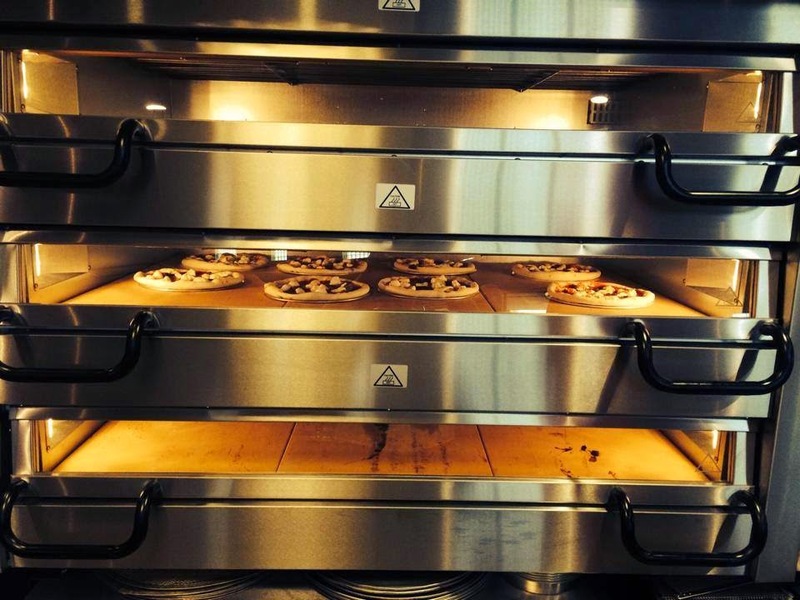 The PizzaMaster pizza oven makes its first batch of pizzas at the new Caputo's in Downers Grove (picture from Caputo's). 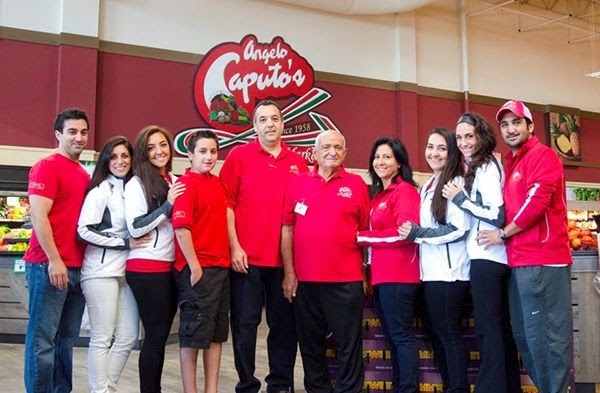 The Caputos' team (picture from Caputos).